In the last 15 years or so, the gender pay gap has actually increased overall from 14.9% difference in 2004, to a difference of 15.3% in 2017*. Juxtapose this with the fact that the iGeneration (18-24 year olds in 2018) are set to become the first generation with more female breadwinners than male. In a time of large-scale cultural upheaval and change, is the flux of our times reflected in the way we interact with finances, relationships and cultural customs? Women were recorded as being three times less likely to date someone who earns less than them. However, iGen found this less of a deterring factor than other generations. That awkward grab for the bill can be daunting for some, but it can be simple for others. 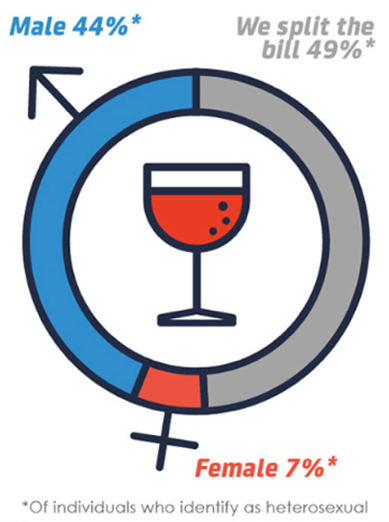 When paying for dates, men were recorded as being 6X more likely to pay the bill. However, 49% of those surveyed preferred to go Dutch by splitting costs. 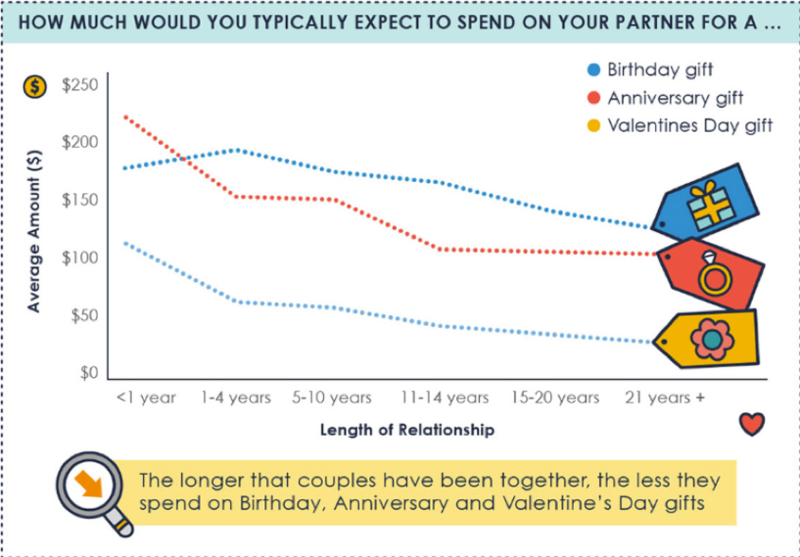 As relationships develop between couples over time, we found a decrease in the amount that people spend on their partner for Birthdays, Anniversaries and Valentine’s Day.As time passes, however, couples are more likely to share lottery winnings. 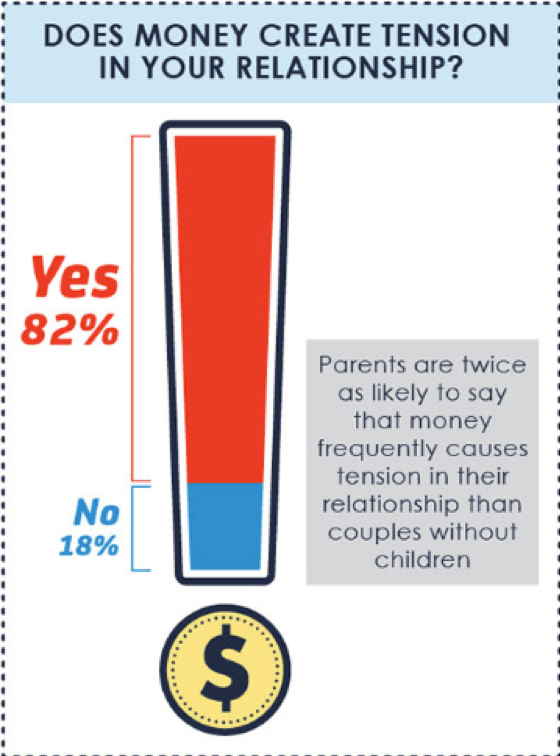 Interestingly, we found couples who keep some of their finances together and some separate were less likely to say that money causes tension in their relationship. 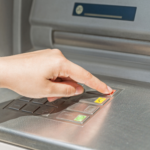 What’s more, 45% of Australians surveyed would feel most comfortable opening a joint bank account once they are married.Compared to men, women were less likely to say they would feel comfortable opening a joint account with a partner. In addition, they were more likely to feel that the division of expenses is unfair, and say that money frequently causes tension in their relationship. Financial tension can have a direct impact on the longevity of relationships. 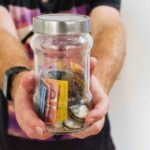 This was evident with 42% of people who are currently divorced or separated claiming they had experienced a relationship breakdown where finances were a contributing factor. 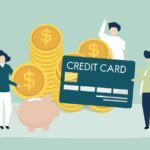 Those who had experienced divorce were also recorded as being twice as likely to say they would never feel comfortable opening a joint bank account with a partner. In the light of cultural movements towards gender equality, such as Australia’s Equal Pay Day Alliance and the #metoo campaign, we can see the potential influence this has had on our results. Notably, iGen exhibit the smallest correlation in financial disparities within the context of gender. This could also explain why our results show that Australians display greater satisfaction when they’re able to maintain financial independence. However, with most Australian couples holding their finances in a joint bank account; we can also see Australians still hold true to somewhat traditional gender roles in their relationships when it comes to finances. 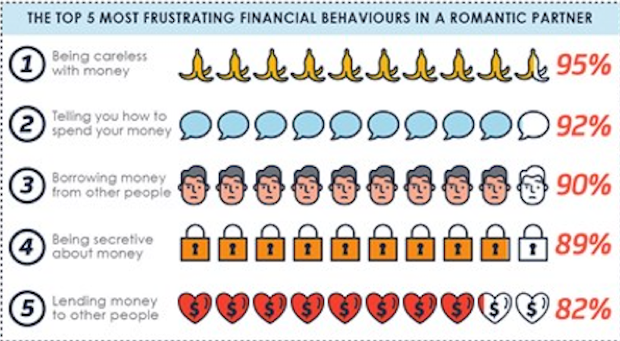 If you want to find out more on the ideal financial partner, or the top five most frustrating financial behaviours in romantic partners then go to the Infographic here or for the full survey results here. 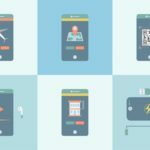 Greater Bank is a member of Lodex’s panel of financial services providers. If you want to find out more of the different product providers on the Lodex panel then click here.